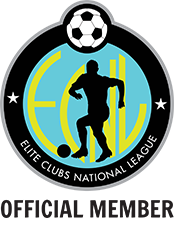 The DMCV Sharks are proud to be the ONLY member in San Diego of the Elite Club National League (ECNL), for both boys and girls. 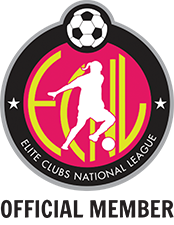 The ECNL is a proven platform that showcases players for the collegiate and national team level. 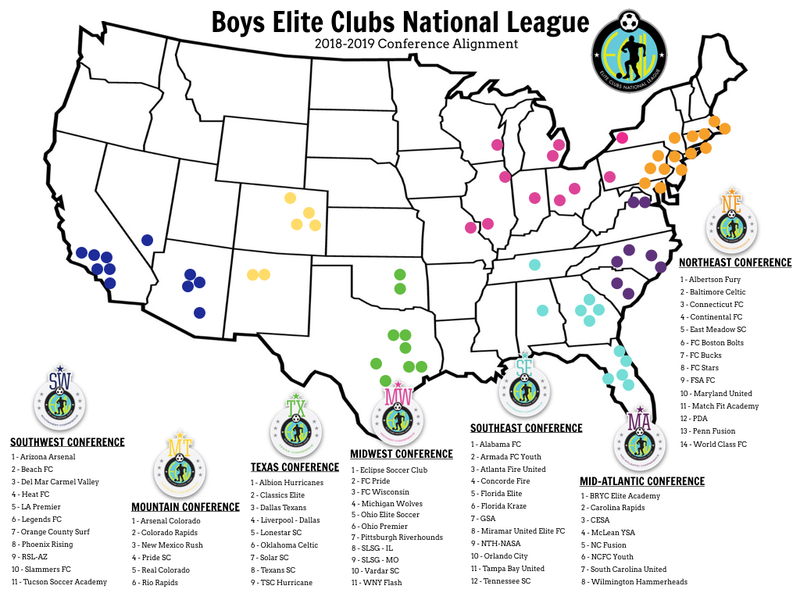 [Being] a member club of the ECNL is a tremendous opportunity for our players. 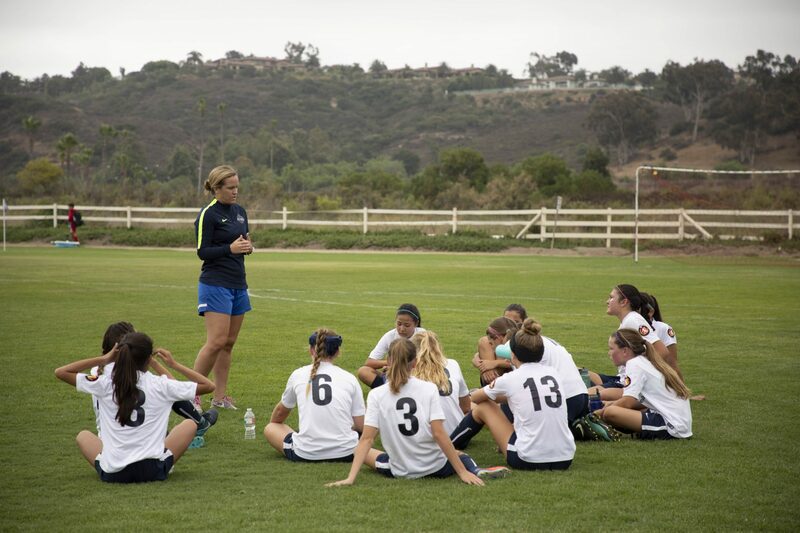 The ECNL is a proven and respected platform in terms of competition and continued investment in player development. The league’s core values align perfectly with the DMCV Sharks and we are excited to offer all of the opportunities that come along with a top league to our membership. Participating in ECNL will showcase and challenge our players, helping to enhance their development both on and off the field. Improving the daily training environment at top elite youth soccer clubs through developing best practices and training and organizational guidelines for its member clubs. The competition platform is comprised of regional conferences and tiered levels of national competition to allow the best match-ups across the league. 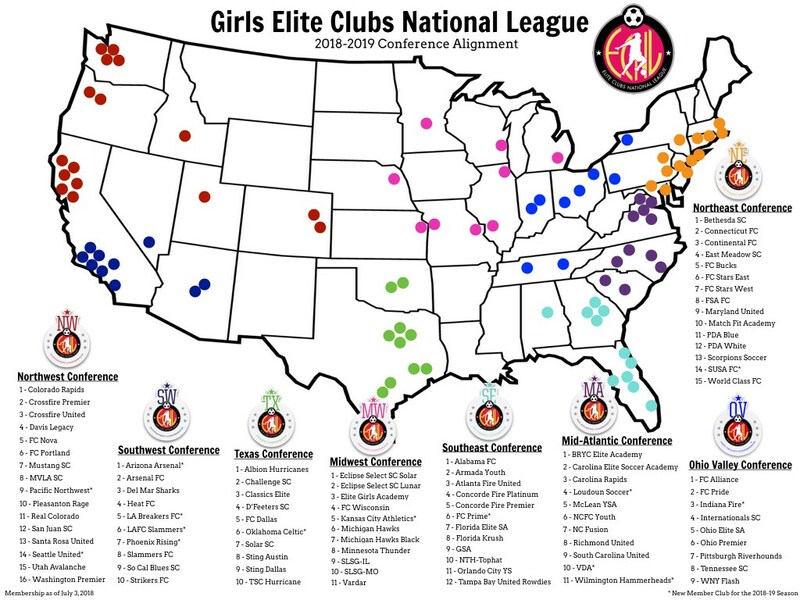 The ECNL also hosts National Events across the country to give member clubs the opportunity to compete against non-conference teams. 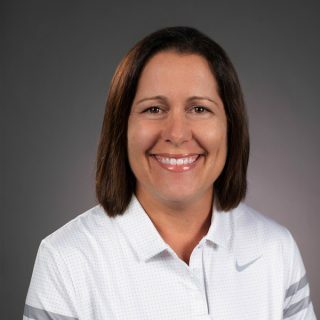 ECNL Coaching Development Initiative (CDI) consists of educational seminars put on by various staff, each scheduled around an existing ECNL National Event. 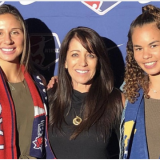 Ongoing education is a key part of being a professional, and is an expectation of being a member of the top girls developmental league in the country. Every club in attendance at each of these events should attend the CDI if at all possible. Multiple coaches from each ECNL club are welcome and encouraged to attend. The ECNL is committed to improving the level of coaching in the United States, and providing new resources for coaching education. Continuing education is an integral part of ongoing professional development. All ECNL Member Club coaches are invited to attend. The Sharks play in the Southwest conference of the ECNL. Season runs during the fall and spring, with a break during the winter so players can play for their respective high schools. While tryouts have concluded for our ECNL teams, please contact Kelly Wherry if you are looking for a team and for more information. 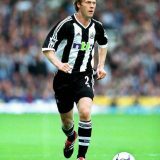 2019-2020 season will introduce the 2007 birth year team for the girls and 2006 and 2007 birth year teams for the boys. See below for next year’s upcoming tryout schedule. Please contact Kelly Wherry if you are looking for a team and for more information. Grew up in Costa Mesa, CA and attended Mater Dei High School in Santa Ana, CA. Three year Varsity Starter at Mater Dei, CIF Honorable Mention. Played collegiately at Cal State San Marcos from 2006-2009 and was a 3-year captain. Part of the first inaugural season at CSUSM. Part of 2 Conference Championship Teams and two NAIA National Tournament appearances. 2 time NAIA All-American. (2008/2009). 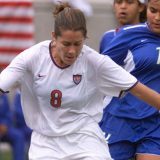 2008 All Conference tournament MVP. Graduated with a degree in Liberal Studies with an Emphasis in Psychology in 2011. Santiago Canyon College as a Volunteer Assistant from 2010-2012. 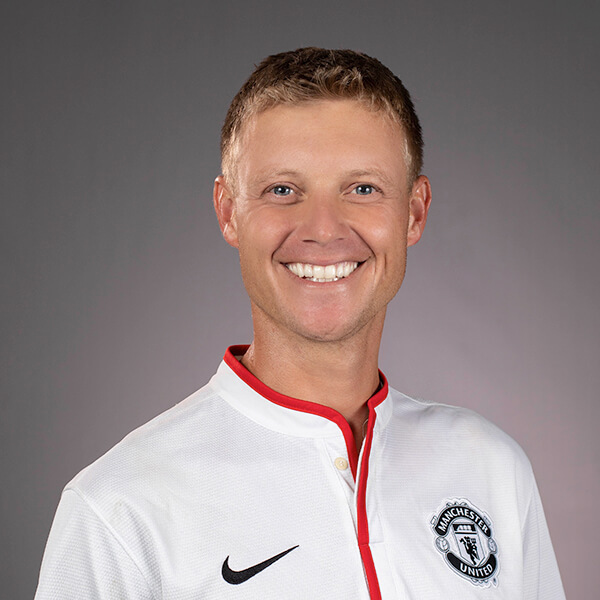 Elementary Physical Education Teacher 2013-2015. 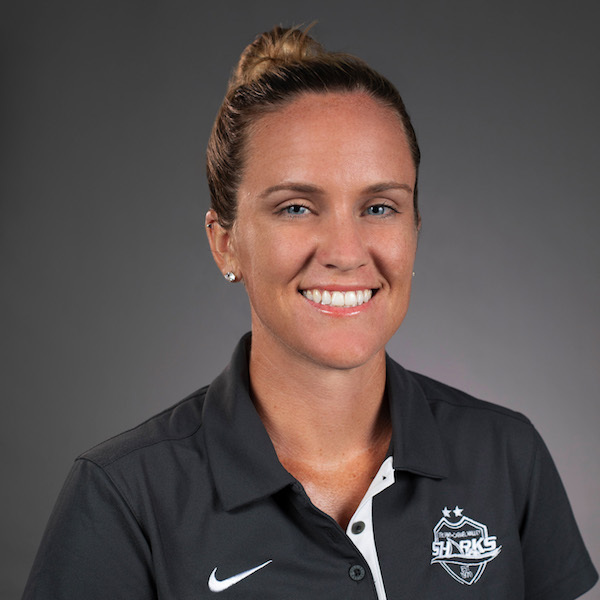 Strikers FC Orange County Girl’s Coach from 2015-2017. Currently the Assistant at Cal State San Marcos as of August 2016, where in only the 3rd year in NCAA DII qualified for the Conference Tournament. Masters of Science in Physical Education received from Azusa Pacific University, April 2018.